We are a privately owned local company, fully insured, with work carried out to the highest of standard. We have built relationships with our customers which has allowed us to gain a reputation for our friendly, high quality, professional service. 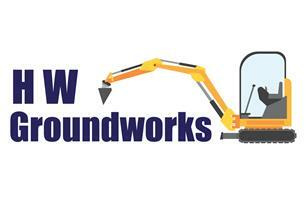 We also provide a mini digger and dumper with driver for hire.